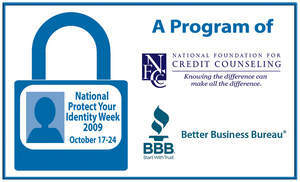 Don't Miss Out on National Protect Your Identity Week! [caption id="attachment_1849" align="alignleft" width="300" caption=" "] [/caption] I can't believe National Protect Your Identity Week is almost over. I mean, it's almost like it didn't even happen this year. Such a shame. I did make a noble attempt to keep the holiday spirit alive by wishing some random people in the grocery store a "Merry Protect Your Identity Week" last night, but I wasn't feeling the love. All I received in response were some awkward stares and a completely empty aisle to compare my cereal options in peace. Come on people! Don't you care about identity theft? 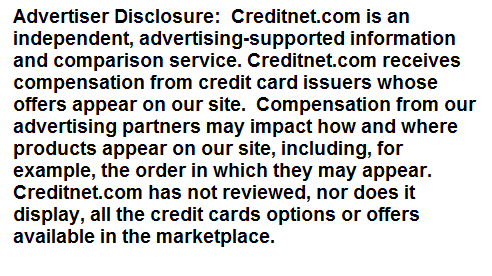 Dear Creditnet: I recently began helping an elderly neighbor pay his bills. One credit card statement arrived today and indicated that his payment is due in just 18 days. They also request that it be mailed at least 7 to 10 days in advance to avoid a late payment fee, so that only gives him 11 days to cut a check and get it in the mail. This just doesn't sound right to me. Am I wrong? Answer: I wish my grandparents had a neighbor like you. Kudos for lending a helping hand. Your neighbor's credit issuer will need to receive payment by the due date or they will most likely charge a late fee and begin charging interest on the existing balance as well. That's why they're suggesting you send payment at least a week or so in advance. 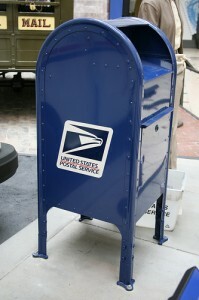 Unfortunately, the mail can be quite slow sometimes. What's a college student to do when he's not old enough to buy a six pack of his favorite brew? He simply asks his older frat brother to buy it for him, of course. And now that the CARD Act restricts anyone under 21 from acquiring a credit card without an adult cosigner or proof of ability to pay, students are using the same old tactic in order to skirt the intent of the law. Dynamics Inc., a developer and manufacturer of advanced payment devices, recently took best of show at Finovate Fall 2010 when they announced their partnership with Citi and the launch of a new credit card that allows consumers to redeem rewards right at the cash register. Ask Creditnet: Is My Credit Card Reporting Correctly? Dear Creditnet: I'm a cosigner on my son's credit card. I know, that may have been a mistake in the first place. Recently, I pulled my credit report and found out that the account was maxed out, closed in March of last year, and then reported late for six months before he started making payments again. The account status is currently listed as "Pays As Agreed." Card Issuers Don't Care What Credit Limit You "Need"
[caption id="attachment_1735" align="alignleft" width="300" caption=" "] [/caption] Credit issuers have become quite stingy when offering new credit card limits. But who can really blame them? With unemployment high and the economy still sputtering along, it shouldn't come as a surprise that credit issuers want to do everything possible to reduce unnecessary risk. Likewise, consumers are trying to reduce their own risk by paying down credit card debt and saving more cash. According to the latest report from the Federal Reserve Bank, revolving credit decreased nearly $900 million between June and July of this year. That marks a total annual decline of 1.8 percent and suggests that Americans are truly serious about not only curbing spending but also managing their existing debt. 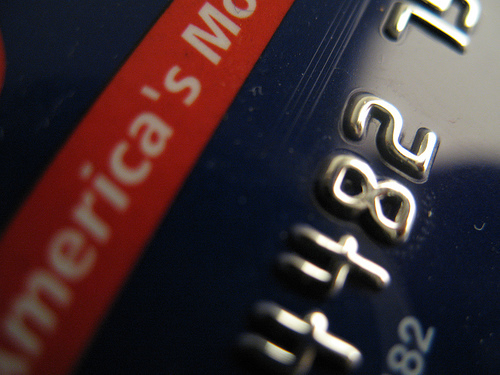 Ask Creditnet: Must My Son Relinquish His Credit Card? Dear Creditnet: My son has had his own credit card since his 18th birthday. He is a now a 20-year-old college student, has never carried a balance, and uses his credit sparingly. We taught him well. 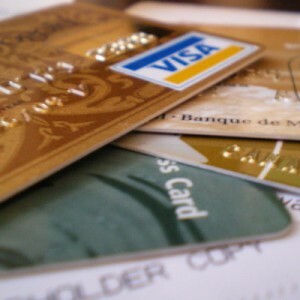 Under the new credit card laws, will he be required to relinquish his credit card because he will not be 21 until 2011? Answer: It's always nice to find a parent that actually understands the value in teaching their children how to responsibly manage credit from a young age. Unfortunately, parents like you are few and far between. Believe me, your son has an enormous head start on most of his college-age peers. MasterCard's inControl: Would You Use it? These are strange economic times we live in. I've heard others refer to it as the "new abnormal", alluding to the fact that their guess about where our economy's headed is basically as good as anyone's. And I have to agree—nothing seems to make sense anymore. People are walking away from their homes yet still vacationing and buying up the latest expensive Apple gadgets. Unemployment continues to hover around ten percent, yet I can't ever find a parking spot at the local mall. And the stock market...well, it's all over the place. Absolutely nuts! Federal Reserve Chairman, Ben Bernanke, may have said it best when he declared in July that our economic outlook is "unusually uncertain." Way to go out on a limb there Mr. Bernanke. 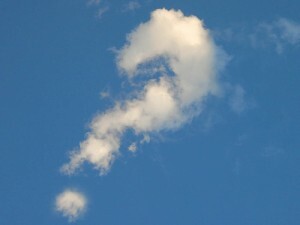 I don't know about you, but I've felt unusually uncertain for almost two years now. 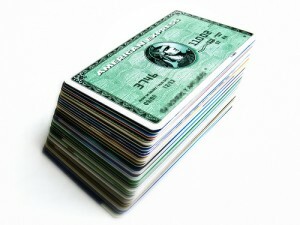 For the fourth year in a row, American Express has topped the charts in the 2010 J.D. Power and Associates U.S. Credit Card Satisfaction Study. Released last week, the study indicates that AmEx received a customer service ranking of 769 on a 1,000 point scale, which was 12 points higher than the runner up—Discover Card. In addition, AmEx was the only credit issuer to receive five out of five J.D. Power.com Power Circles. Bringing up the rear for the ten major credit issuers analyzed in the study was HSBC, which received a ranking a 686 and just two out of five power circles. Has it not felt like an eternity since President Obama first signed the Credit CARD Act into law? Here we are almost 15 months after the stroke of his pen, and we're still waiting for the final round of new credit card rules to take effect.